* What Is A Relay? * What Is A Capacitor? * What Is A Breadboard? 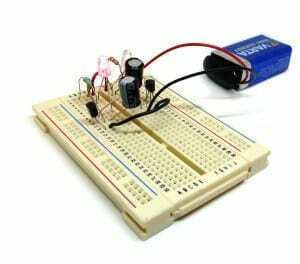 * What Can You Build With a Breadboard? * What is a Datasheet? You can get the component kit for the book from Jameco.com. The eBook also comes with a shopping list if you prefer to get the components from your local store. This makes it super easy to get all the components needed to build all the projects in the book. 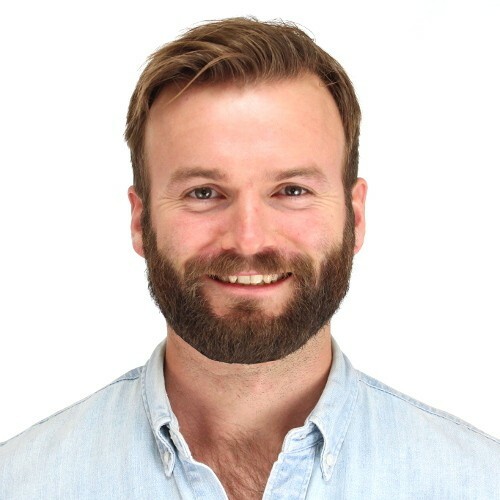 Oyvind has a Master's degree in Electronics from the University of Oslo. He is the author of Electronics for Kids, the founder of Build Electronic Circuits and Ohmify. "Since I was a kid trying to learn electronics, I always felt that electronics was taught in a very complicated way. I want to change that, and since 2012 I've been working on new ways to teach electronics so that beginners can quickly get up to speed and start building cool things." Arduino is an amazing platform to make advanced stuff quickly. It’s a small board that you can easily program to do what you want. We’ll start off simple by blinking some lights, and move quickly to the more advanced stuff like sending messages between your computer and the Arduino. In this project tutorial, you’ll learn how to communicate between your gadget and a computer. 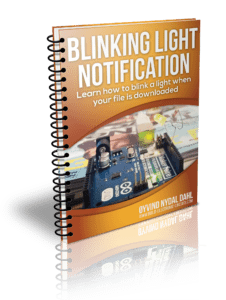 You’ll be taken step-by-step through the process of making a light- notification on your gadget, based on a download being completed on your computer. 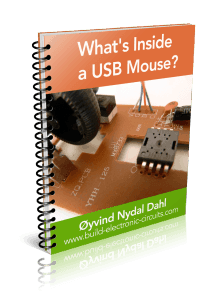 In this guide, you will be taken on a journey to explore the inside of a computer mouse. You’ll see the different parts it consists of, and how we can figure out what the different parts do. Get started with digital electronics. Learn about 1’s and 0’s. 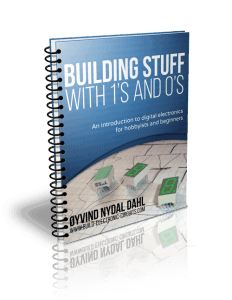 This is an introduction into the world of digital electronics. Learn how computers and other digital electronics are built from scratch. 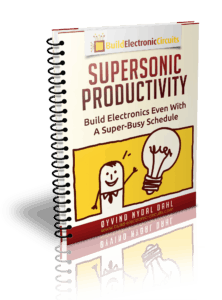 ​This eBook will teach you some awesome tricks to help you complete electronics projects much, much faster. No more spending months on a project, then giving up because it seems like it will never be finished. Learn the tricks that enable you to finish projects in record time. Learn how you can design and create your own circuit boards. 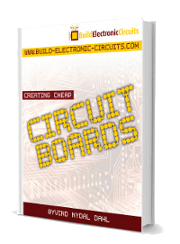 In this eBook I’ll show you how you can get your boards manufactured professionally for only $1 per board. 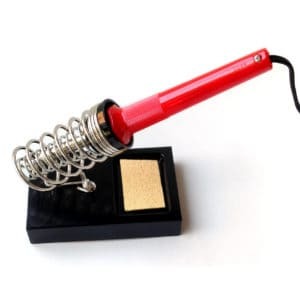 This is one of the most possibility- opening skills in electronics. Learn this skill, and you’ll be ready to build whatever you want. 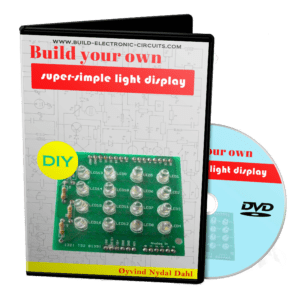 Learn how to make your own super-simple light display. In this tutorial you will learn step-by-step how to build a 2D-matrix of LED lights that you can program into showing beautiful patterns! This guide includes all the necessary steps to build this amazing light display. 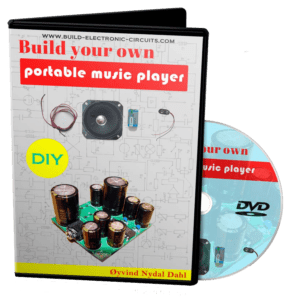 get components and how to assemble the fully functional music player. 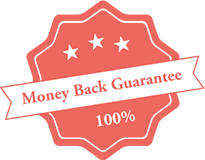 I am confident that you will gain great value from this eBook so I am willing to take all the risk. Try the eBook for 30 days and if you don’t think it gave you the value promised, I will give you a full refund. No questions asked. Because your book was such a great learning tool, I am in the process of making a slot machine. Your book is easy to understand and fun to learn. School is boring, but your book is pure fun for the mind to enjoy. There is only one way to say it, I LOVE this book! This is the book I wish I had when I was a teenager fiddling about with electronics. At the same time, it was definitely a good primer for rebooting my electronics interest. I like it. 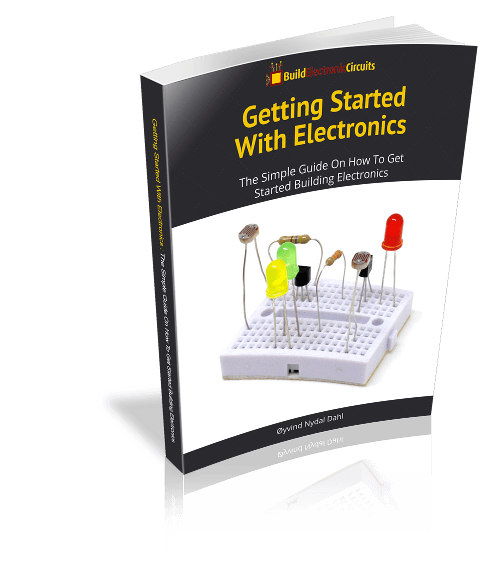 Very easy read for the complete beginner who will be taken from wiring up what is possibly their first circuit on a solderless breadboard right through to being able to solder up circuits for more complex projects. I liked the explanation of components at the end also. I congratulate you on the excellent way it has been written. 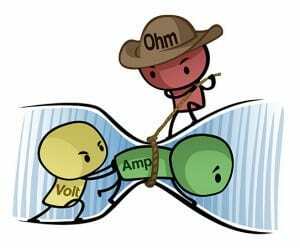 At each stage there are very good drawings and circuits along with explanations.I don’t think any student embarking on their first approach into electronics will have any trouble with understanding this. I used to struggle with the basics and sometimes the ends didn’t meet. I just could not explain why. But after reading your books «Getting Started With Electronics» and «Creating Cheap Circuit Boards» I was able to lay out the little bricks just in the right place. The voltages and currents became as expected, and things started to work properly. Now I have just created a circuit that is going to be sent into space! 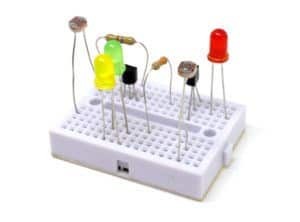 I am new to electronics and I am really keen to learn, so I am quickly getting up to speed. I first started with MIT online courses and it was theory theory theory. Your book dropped me straight into practice! Electronics to its simplicity!! 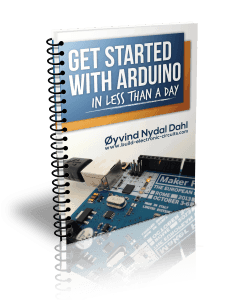 Really its a wonderful piece of book and I would say perfect for those who are enthusiastic in learning practical electronics and building them from scratch. It is pleasure to understand the things and building it. We do learn lots of theory in colleges which don't amuse us much. But when we put things we learnt in to the practicality of it, the fun is different!! I would thank Oyvind from the bottom of my heart for all the effort to release this, I'm expecting the second volume of this with much more to learn, build, entertain and have fun.